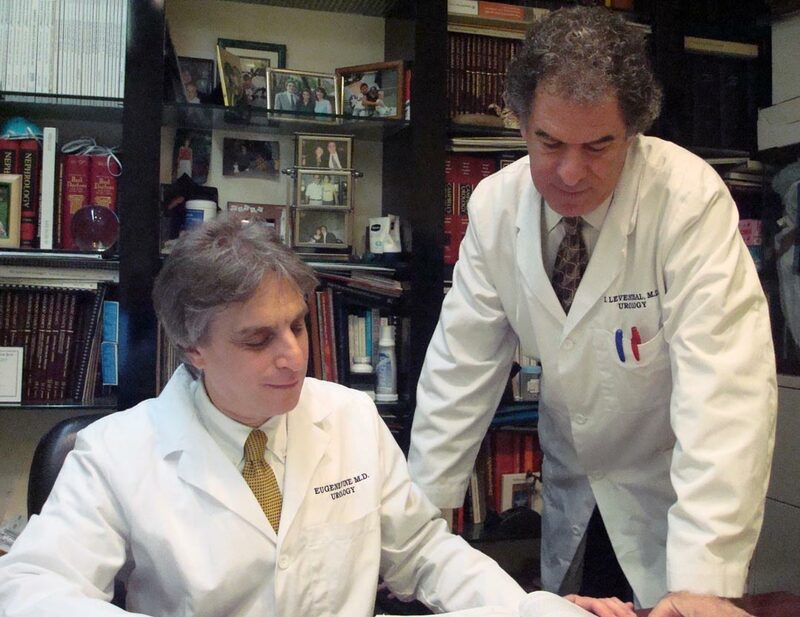 We are proud to be regarded as the most experienced team prostate surgeons available today in the New York area. Our process is recognized as easier and more patient-interactive, producing better results, than other types of surgery, including robotic. We perform every prostate surgery in a synchronized process we call "Four Handed, Sensory-Guided Surgery." This technique has been honed over 20 years —providing the precision, feel and judgment that machine-guided instruments alone can not. We perform only one surgery per day—a maximum of two if urgent developments warrant. This helps assure the highest level of surgical quality available. Other surgeons can perform up to four difficult prostate surgeries per day. Results from "Four Handed Sensory-Guided Surgery" include the highest degree of surgical precision available, unsurpassed results in cancer control, better preservation of erectile function and urinary continence, reduced surgical time and the fewest complications. At our affiliated hospitals—Mount Sinai Medical Center, Beth Israel Medical Center and Lenox Hill Hospital—our team surgery approach provides consistent results that are not impacted by the rotation of assistants and residents-in-training. In the more difficult prostate cancer surgeries, we have an unrivalled success rate from a precision-suite of four surgical techniques. These techniques are performed as a team, in unison, to assure the best opportunity to eradicate disease tissue, prevent recurrence. For conditions that warrant open surgery, Prostate Healthcare of New York specializes in a team surgery approach where patients benefit from unparalleled tactile feedback and a higher concentration of surgical skills that are delivered by at least two senior surgeons for a greater level of precision and focus. This results in more favorable outcomes, improved quality of life and a lower incidence of complications.